View cart “Other Side of the Tracks” has been added to your cart. 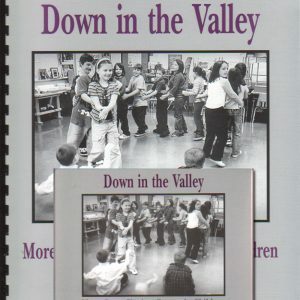 Nine medleys of classic New England style jigs and reels – plus three waltzes. 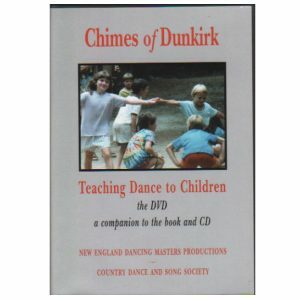 These arrangements are intended to be used in the classroom with our Chimes and Mockingbird dance collections. Want some fresh recordings for the contras, circles and squares that you are already teaching your students? This is for you! 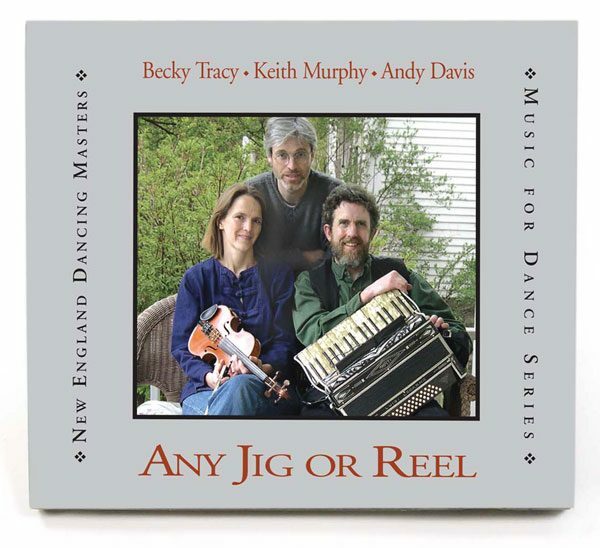 Andy Davis on accordion, Becky Tracy on fiddle and Keith Murphy on piano, guitar, and feet percussion. Each medley is dance length. 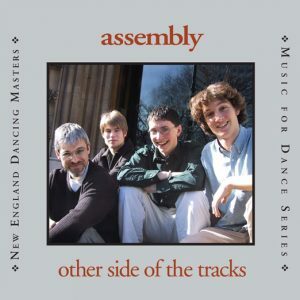 High energy, with a classic New England sound!